SyncGlobal Telecom simplifies business communications for customers throughout West and Northwest Georgia, and eastern Alabama. As a facility-basedNot a reseller. 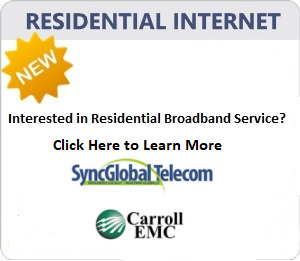 SyncGlobal provides voice, Internet, and data transport services over facilities we own, equip and/or provision. communications provider, we deliver a customized suite of voice, data transport, Internet, and data center services unique to the region and customer responsiveness uncommon in the telecommunications industry. 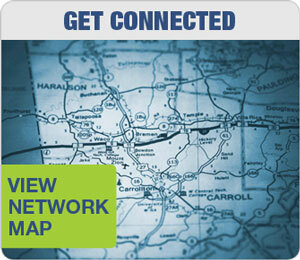 Home | Services | Contact Us | Legal | Site Map | Hosted Sync Premium CommPortal | Copyright © 2012 SyncGlobal, Inc. All rights reserved.